We're honored to have been part of Oregon Home's third annual Structure and Style awards. 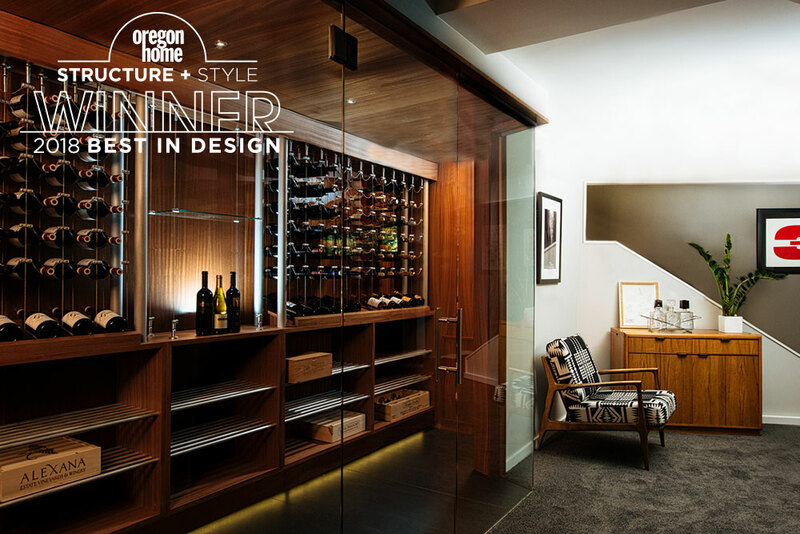 This year our Northwest Wine Room took home the award for best Entertaining Space. With those Pendleton accents and wood clad walls, we have to say this was one of our favorite projects to date, too. A huge thanks to our clients and partners, and to Oregon Home for selecting our work once again for this award. Cheers!